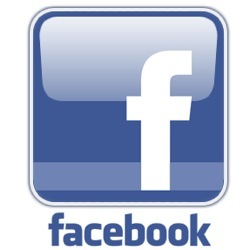 The list of websites and social network pages that we personally manage. People we know and the sites they either manage or are involved with one way or another. The official YouTube channel for Margarita Olkhovsky, friend of Jared and a very talented filmmaker/photographer. A Christian music duo - Motoi & Deborah Shibusawa - both friends of Jared. This website was created by Jared as a gift to them. The official SoundCloud page for Poulson Studio, a music project featuring Tim Wood, friend of Jared & Forbes. A restaurant chain owned by Danny Ching, friend of Jared. Highly recommended! Also the sponsor for the Plains FM radio show, "Forgotten Favourites". Official YouTube channel for Squirrel, the guy who featured in our video, "The Squirrel Haka (a.k.a. The Thumper)". Our sources of inspiration and/or entertainment. We like them and we hope you do too! A variety of videos by a large number of Internet-based reviewers, lead by Doug Walker (a.k.a. Nostalgia Critic). The official website for Springfield, Illinois-based filmmaker, comedian, critic, and an all-round nice guy, Brad Jones. Video game reviews by Joe Vargas. The official website for Roxette, Sweden's best musical export since ABBA. 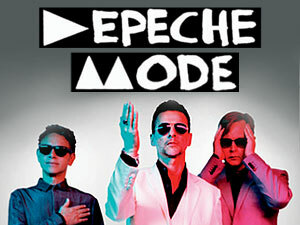 The official website for Depeche Mode. The official website for the Smashing Pumpkins. The official website for Megadeth. The official website for Black Sabbath. The official Reverbnation page for Klank, a metal band Forbes highly recommends. Official blog from a local (Christchurch) resident connected with Channel Awesome (see That Guy With the Glasses) - William DuFresne. Otherwise known as That Dude in the Suede, or just Suede, his reviews focus on anime. 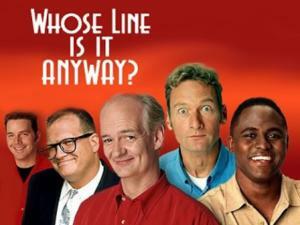 Official website for the improv TV series, "Whose Line is it Anyway?" 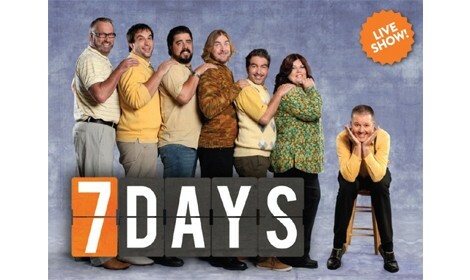 Official website for the New Zealand TV comedy panel series, "7 Days". Similar to the UK's series, "8 Out of 10 Cats" (which we also recommend). Official site for "Doctor Who". Christchurch-based community radio station and home of Duckman's "Forgotten Favourites" show. A local radio station in Christchurch specialising in electronic and dance music. 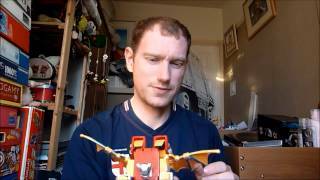 Irish YouTube user based in the UK, Ray Curran, who specialises in Transformers toy reviews. Formerly involved in a band called The Maximals (now known as Amo). The best source of information regarding Transformers toys, whether it be from the original 1984 series or the recent movies. Even the toys that were available in Japan before Generation One even existed! Includes figures from "The Challenge of the GoBots". UK-based reviewer, Graham, also specialising in Transformers toy reviews. American-based Transformers toy reviewer, plus some other videos as well. Official website for the makers of such games as "Wolfenstein 3D", "Doom" and "Quake". A great website with information on old Commodore 64 games and more. Much like the above link, but focusing on the Commodore Amiga system. A great source of (mostly) free games from older systems (e.g. DOS). May require an emulator like DOSBox. A website where you can create music tracks using loops and samples provided. Similar in style to the software Jared uses for his music. Gameplay videos and reviews from an Australian YouTube user. Partially inspired the "Doom" videos for the "Ducksel Comedy Game Walkthroughs" series. Whether we support the following charities either financially or morally, we think they do a great job.